Dog & Pig Design - Facebook Business Page or Business Website? When it comes to digital marketing we have so many excellent options now available to use. We have websites, we have email marketing, we have social media marketing – there are just so many different channels we can use. Social media has become a significant part of many people’s lives and a huge number of hours a day are spent just checking Facebook, using WhatsApp or checking photos on Instagram. Such is the massive popularity of social media, it is also now being used on an increasingly regular basis for businesses looking to market their products and services. There are so many different ways that social media can be used for marketing and there are new tools and solutions being developed on a regular basis. We are seeing the introduction of Chatbots in messaging apps, different ways to use stories in both Facebook and Instagram. The power of what we can do with social media seems limitless and who knows what we will be able to do in just a year’s time from now. One of the greatest attractions of using social media is that you can set up accounts completely for free. So when you are on a limited marketing budget and you want to keep costs down, you will be looking at the free solutions that are available to you. One such option is setting up a Facebook business page and many businesses choose to do this as an alternative to setting up their own website. Now this is certainly very appealing to many businesses but there are some risks associated with this approach. For example, you do not own your Facebook page, Facebook own it and they could take it away at anytime if they see fit. This doesn’t happen very often but it does happen if you violate any terms – Facebook can control how they use your page because they own it. 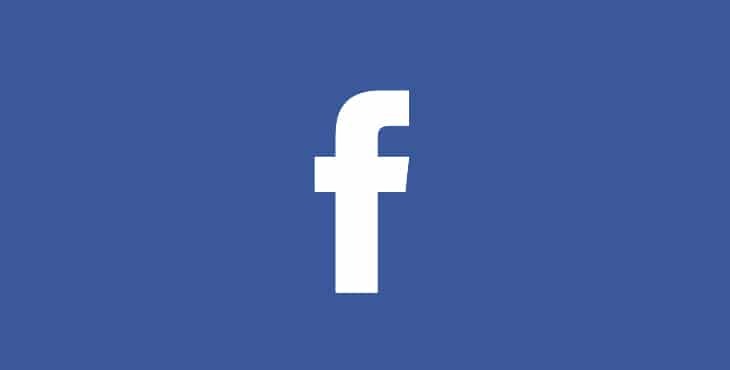 The other reason it is not always a good idea to rely solely on Facebook for your online marketing is that most people are going on Facebook for social purposes not for business purposes. So if they need a plumber they’ll go to the Google search engine to find that, they are not as likely to go to Facebook and try to search for plumbing services. They might see an ad on Facebook that prompts them to a plumbing service but it is less likely they will use Facebook to find a plumber otherwise. So for businesses trying to generate online leads they definitely are going to see more success through setting up their own website. You can have full control of your website and as long as you pay your hosting fees, your website will never get taken away from you. A website is a much more powerful and sophisticated marketing tool than a Facebook business page and you can use SEO techniques to get your website to appear higher up in search engine rankings. You can also use handy marketing plug-ins like OptinMonster to help you to capture online leads. Using Facebook and other social media marketing methods is definitely worthwhile but it is also wise to have your own website, especially if you want to really drive online business sales. You do not have to be an expert in website management when there are so many easy-to-use content management solutions available to you. With most web hosts offering one click installation for WordPress, it really couldn’t be easier to get a website up and running. Then all you need to think about is creating really good content that will attract users to your website and generate even more sales in the future!